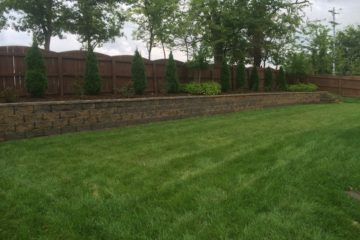 Tennessee Hardscapes & Patio – a division of GreenScene Irrigation & Landscaping | #1 Contractor for Outdoor Living Spaces in Middle Tennessee! Got a VISION for your backyard? Let us build yours for you! From extravagant to simple designs, we specialize in making your outdoor entertainment dreams a reality! All across Middle Tennessee, there's one company that stands out! 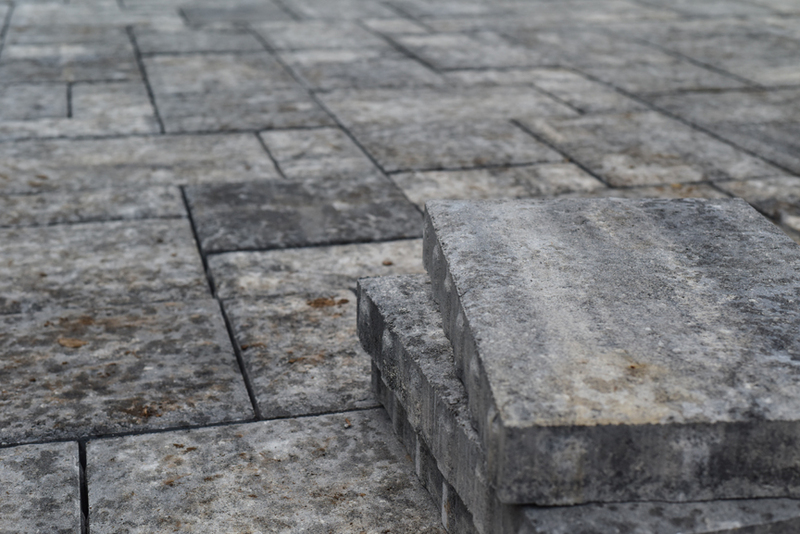 For beauty and value, the preferred choice is Tennessee Hardscapes & Patio. We're a very specialized division of GreenScene Irrigation & Landscaping. Our team of experienced designers and installers can help create the perfect balance of beauty, comfort and functionality for your project. And we actually do understand the importance of a budget! We offer experienced, professional installation & maintenance...no matter where you live! Since we began back in 1995, that's been the foundation of our business. 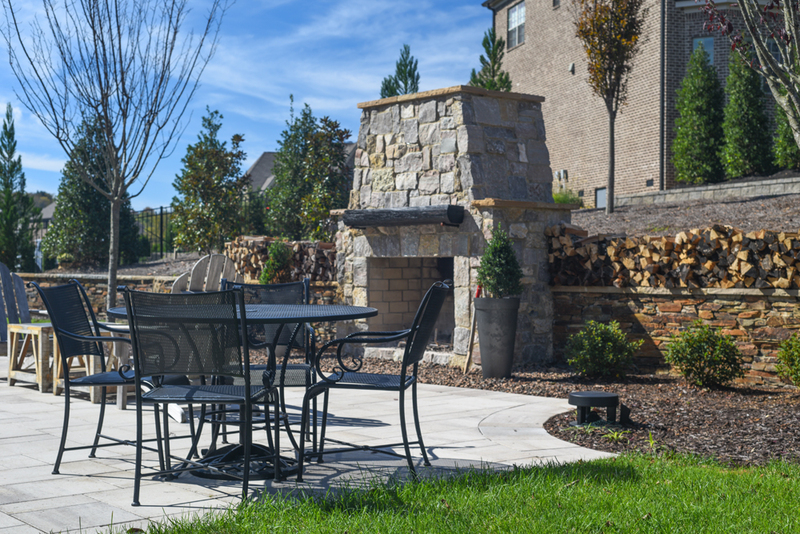 It's also resulted in our being recognized as one of the premier landscape and hardscape builders for outdoor environments in Middle Tennessee. 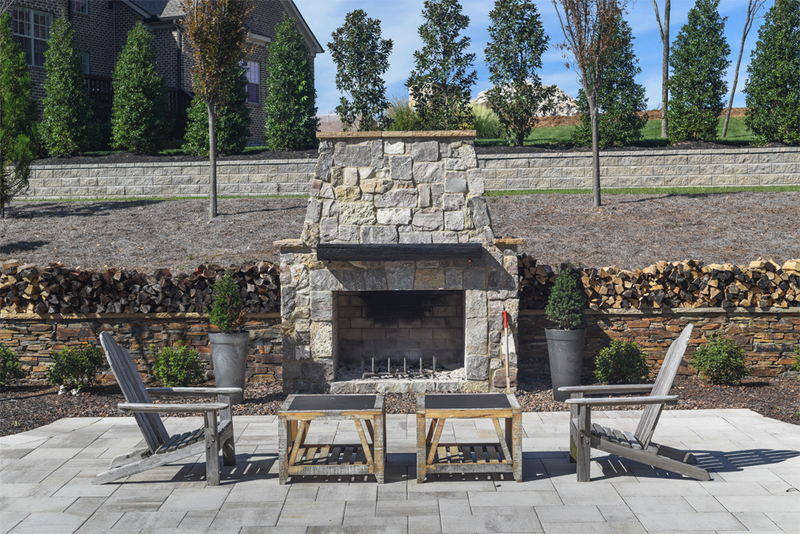 Our customer projects have included stone patios, water features, outdoor kitchens, pergolas, retaining walls and patio pavers as well as fireplaces and fire pits. Tennessee Hardscapes and Patio is your full service company for design, construction, and maintenance. Working with our customers, we share your vision and build dreams. That's why many customers choose us for their backyard projects. And then again and again for their landscape additions. Prepping a job site always includes a certain element of demolition and stress. We understand those concerns and believe trust is only earned. Our goal is to create a beautiful landscape enhancement in harmony with both the environment and your budget. We provide dependable timelines and updates for every project. Working closely with our clients provides a worry-free experience and ensures a timely and successful project completion. But it's not enough to simply build a project. You also need a company that can maintain it. From initial design to completion, we're with you every step of the process. Tennessee Hardscapes and Patio a full-service landscape company. Confidence can be a beautiful thing! Contact us today for a complimentary, no hassle on-site evaluation. Why Tennessee Hardscapes & Patio? It’s simple as 1…2…3! 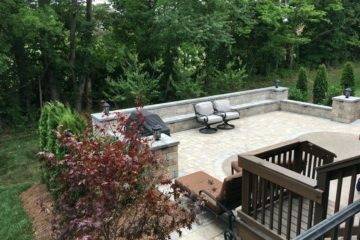 Stone & Paver Patios, Pergolas, Water Features, Retaining Walls, Landscape Boulders & MORE! We make your backyard dreams a reality!